a health product should be. Heart Disease is the leading cause of death globally. 1 in 4 people will die from heart failure.  G-Cubed is simple yet extraordinary. 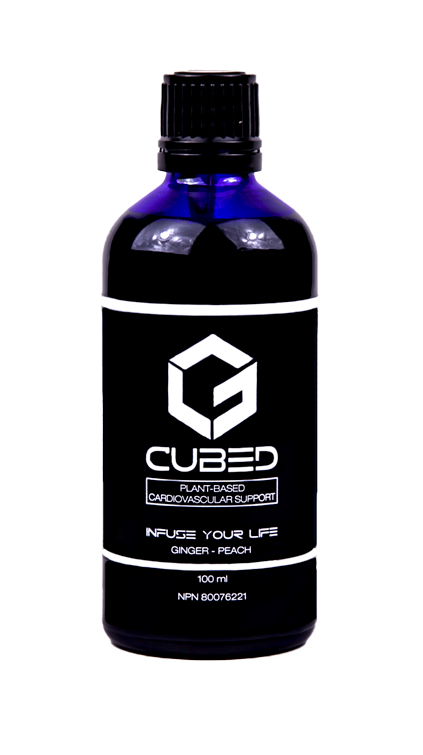 Plant-based, Vegan Friendly, Gluten & Sugar Free, G-Cubed is made of a custom blend of the purest Ginger, Black Garlic, and Panax Ginseng oil combined with Peach Extract that successfully distinguishes itself from mass produced products. At 5 ml per day, each bottle of G-Cubed gives you 20 days of Advanced Heart Health. We're in the business of Infusing Your Life. Starting with our core values & principles combined with innovation, our goal is and always will be to enhance your lifestyle experiences through premier natural health product solutions.